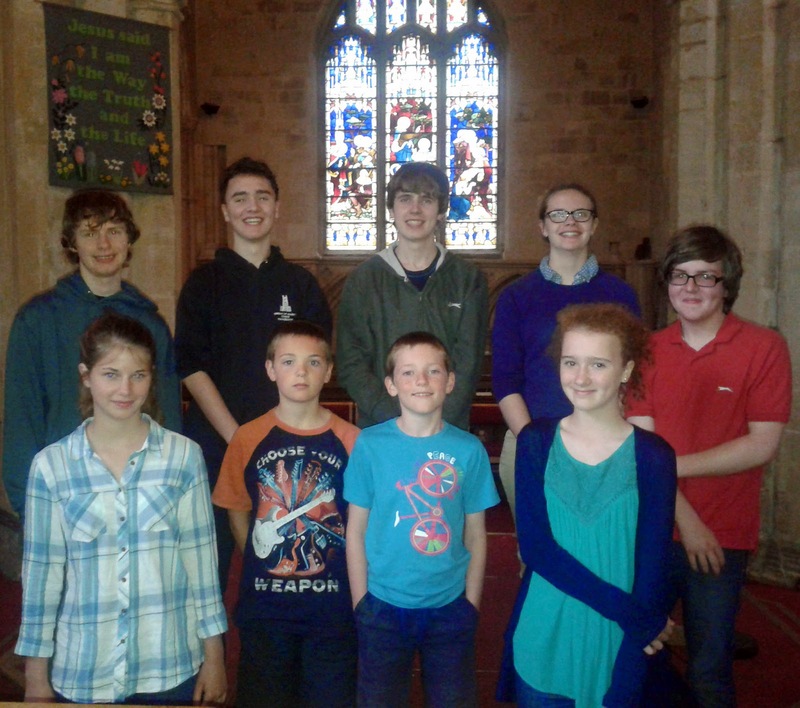 Congratulations to the Ely DA Young Ringers who took part in the Call Change section of the Ringing World National Youth Contest at Worcester on Saturday 7th July. They were placed equal 5th out of 10 bands in the section, with a grade of C+. Bedfordshire were the winners, full results are here. 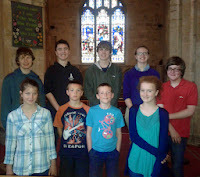 The photo shows 9 of the 10 ringers, taken at Histon church when they did a dry run under competition conditions on Sun 29th June. John Hinton is missing (their car was not working). More details, including a report on the day, are here.